What is a residential condo on Maui and how does it work? 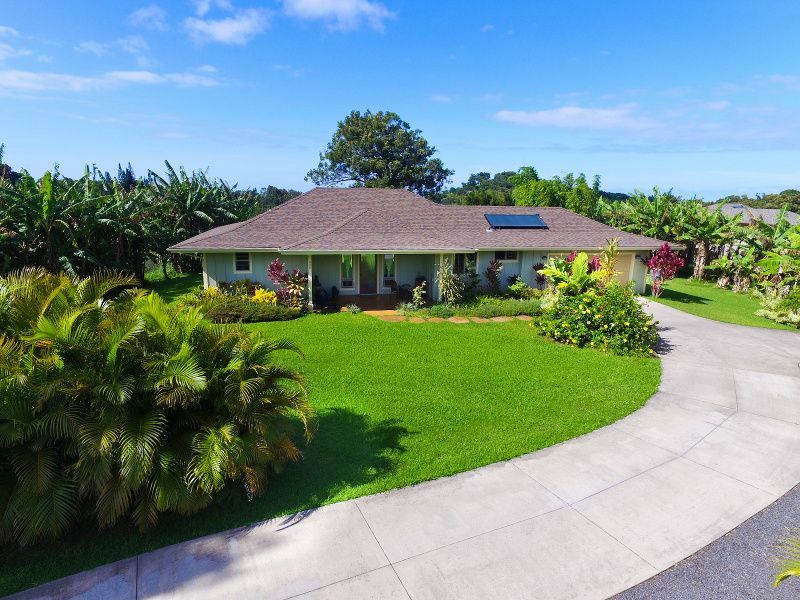 This blog is specific to Maui, but the general rules apply to all islands, but each island has zoning and rules that are different. This blog is a continuation of a blog I published in 2011, "What is a Residential Condo in Hawaii?" and adds some more details. Working as a real estate professional, you need to be able to understand and explain what a residential condo is and how it differs from a similar property that is not a residential condo. Simply put, a residential condo is a splitting of property ownership, using Hawaii Revised Statutes section 514 B, to allow separate ownership and mortgaging of property of a parcel (single tax key ), under Maui county zoning. It is possible to create separate “ apartments “ from legally permitted structures, or vacant land parcel "apartments" under HRS 514B. A residential condo is not a subdivision. Maui county still regards the original lot to have the controlling, underlying zoning. No extra lot density or other improvements are allowed on the original lot. New tax keys are assigned once the process is complete, but they only add "apartment" keys to the original tax key. All residential condos have six numbers in their tax keys, while non-condo parcels have five. This is the fastest way to find out if a parcel is a condo or not. Maui county requires that any parcel, to be considered eligible to considered, has to have all structures totally permitted. Everything has to match county permit records. What is the underlying zoning (i.e. R-2, R-3. rural, ag.). Get a county zoning verification signed by Maui planning department. Does the zoning allow multiple living structures? What is the water meter size? Can all permits be verified for every improvement on the property? This includes "add-ons" such as covering a permitted lanai, enclosing carports, and other items that owners do without permits. Were notices of completion filed for owner builder construction and has it been more than one year since the filing of these notices? If improvements were built by a contractor, have all lien notices been filed and final inspection signed off by county on all permits? This is just a starting point in the process. If you are able to verify all of the information above, you have just saved about $5,000 in the process, as researching all of these issues, especially permits , is very difficult because Maui County has very poor records for anything built prior to 1990 and the county does not retain building plans for more than a year. Now, you need to put together a team. A local Maui survey/engineering firm to produce the survey and condo map, as well as to certify all of the building improvements. A Hawaii title and escrow company to do the title search and produce all of the covenants and restrictions on title for the property. Most of these processes can be done by the engineer/survey team for a fee. Most attorneys will not process the CPR without a team to take care of all verification and inspections that are required. If you have completed the first part of the process and can hand it over to your attorney and engineer, you can hope to have the process completed within a year or a little more. Little things can cause big delays. Missing one permit can send the whole process back through the loop again and that will take a lot of time. Over the past 6 years, I have had many inquires on my 2011 blog, and I wrote this to clarify some issues and provide some links to help. Please contact me for additional resources and recommendations for professionals who can help you along with this process.